The Forest is the Endnight Games software development company’s first release on the Steam store. The game uses the unity game engine and has much of the same characteristics as other games built on the engine. As you would imagine The Forest is an open world survival game in which players land on an uncharted island. After a devastating plane crash in which you are the only remaining survivor. But you were also travelling with a young child on the plane. Not knowing the child’s location you being your adventure, looking for the child. Is the child alive or dead? Only you will find out if you survive the horror that is lurking in the dark of the forest. The game follows the classic foundations that all open world games build upon. Players must survive by forging for resources including wood, stone, berries and more. This will allow the player to craft shelter, fire and tools to help progress through the game. Even though The Forest has no real goals or missions, players will feel compelled to explore the surrounding area. This will help uncover the mystery of the island and find clues on the location of the missing son. As mentioned the game has no time limit or missions pushing you through the story. Many players tend to focus on building up bases and defenses. As there is plenty of enjoyment to be had trying to survive as long as possible. Players loved the game so much that they actually demanded a multiplayer. The developers had promised to add this to the game, but it was never added. The community decided to take on the task and created a mod that allowed many players to join one game. Though this was a very unstable way of running a multiplayer game it was actually very fun. Players could now work together and build communities in game. Although The Forest server hosting was never released by the developers, the community had to create its own version. 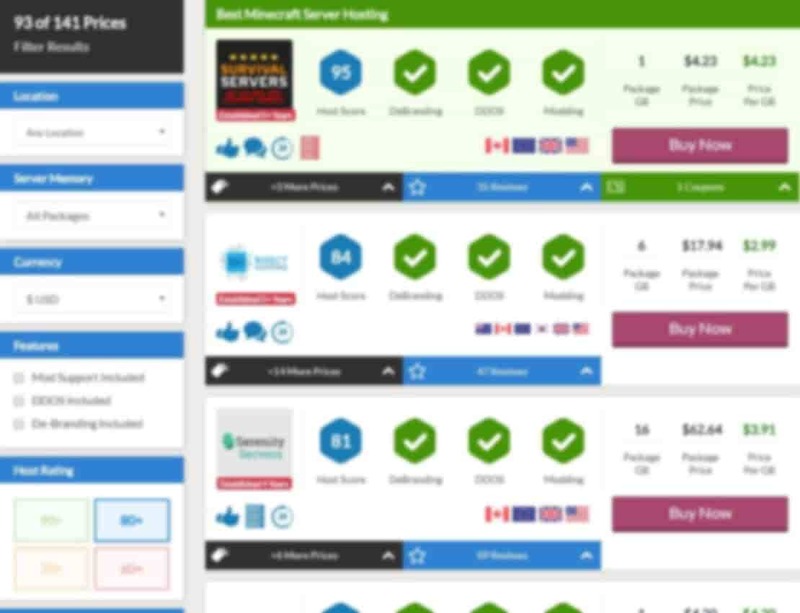 This being the case, CompareGameHosting are still updating the price page. So if you are wanting to rent a server for The Forest be sure to bookmark this page. A final release date was set for April 2018 after the game had been in development for 5 years. The Forest was first accepted on the Steam store as an early release in 2014. It did although appear on the Steam Greenlight page in 2013, after much interest from the community. The developers explained that the game has taken so long to build because of the switch in game engines. The game first ran on the Unity 4 Engine, but after many problems, Endnight Games decided to switch over to Unity 5. This gave the game a lot more depth and allowed for them to build better on their initial concept. This has also allowed them to port the game over to console as well. With the game set to make an appearance on PlayStation 4. 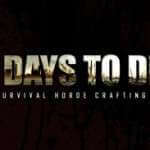 A very similar game to The Forest is 7 Days to Die. This game attracts around the same player count as The Forest and also has very similar reviewer sentiment. If you are a fan of The Forest its definitely worth you checking out 7DTD with its low end price tag going even lower in the Steam sales. Both games are in the Steam’s Early Access program and are subject to massive changes as the developers are still finishing the game. A lot of the complaints about the game are aimed at the graphics and the recent lack of updates. As the game is still in EA people are expecting it to be further developed and recommending that people don’t buy it until they see more development. 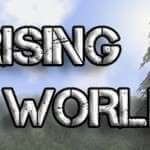 A very similar game to both Minecraft and The Forest is Rising World. In this randomly generated map game you have to craft and survive against not only enemy players but also the environment and life support. The reviews for the game aren’t looking promising from people commenting on how the game isn’t even worth $11 in its current state. A lot of reviews for the game describe how this game is lacking direction and that you should stick with The Forest & 7DTD if you prefer structure in your game. A common them in the reviews is that Rising World is a great creativity sandbox title but lacking in other areas. No updates or DLC have been written by us for The Forest. No mods have been written by us for The Forest. Why not let us know if you have a mod you would like featured in this section.